We love working with non-profit organizations! 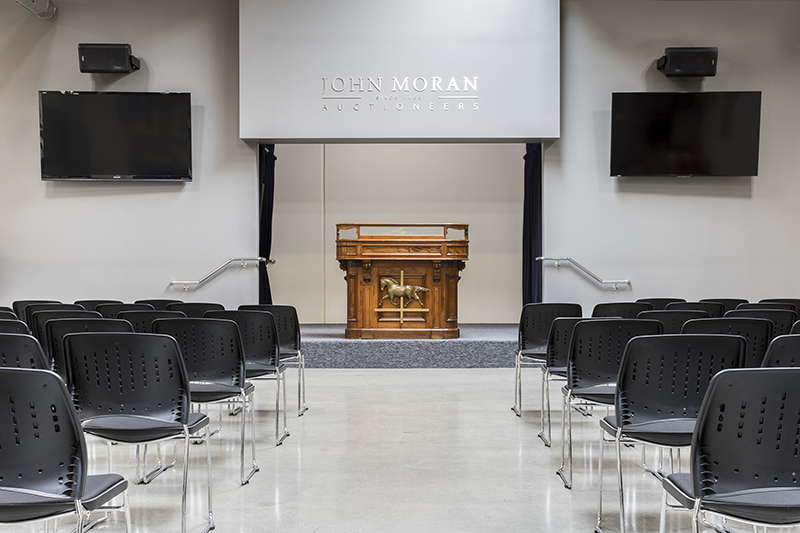 If you are looking for an auctioneer for your event or would like to partner with us to host an auction at our state-of-the-art facility, contact us to learn how we can help. We offer a series of lectures on various topics, both at our headquarters in Monrovia and off-site. Please email us directly to learn more. 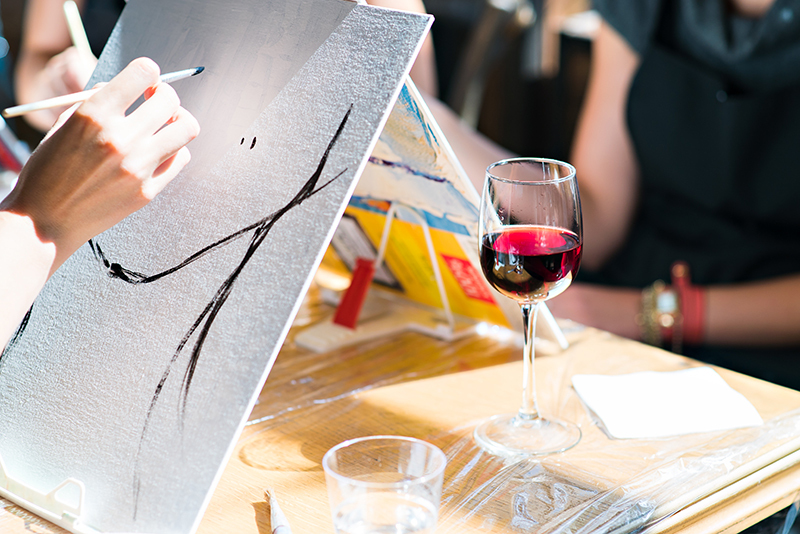 Are you a business, organization or private group looking to have an art night? 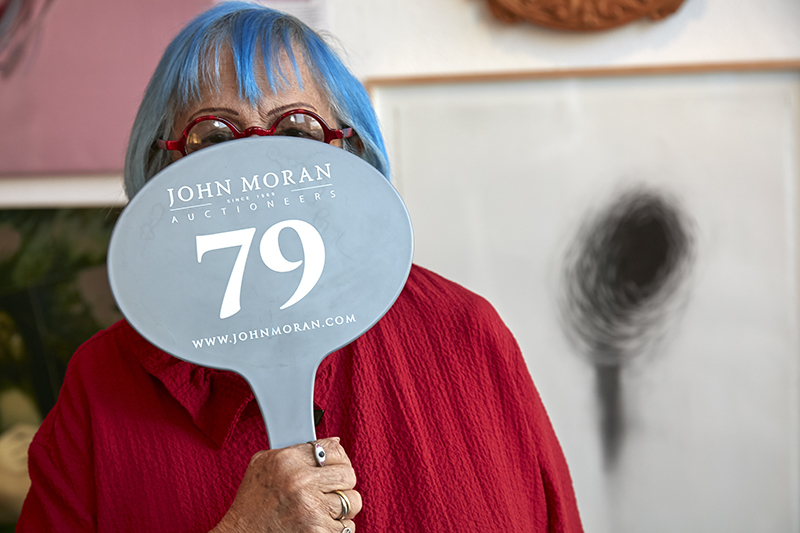 Would you like to book a private preview of one of our auctions? Looking for a space to hold your next meeting, mixer or talk? Let us host! This fun series brings together local artists and attendees for a fun night of painting instruction, refreshments, and socialization. These events are limited in s ize and require an RSVP. Check our calendar for upcoming dates and guest artists. Every other month, we open to the public for our walk-in consignment days. 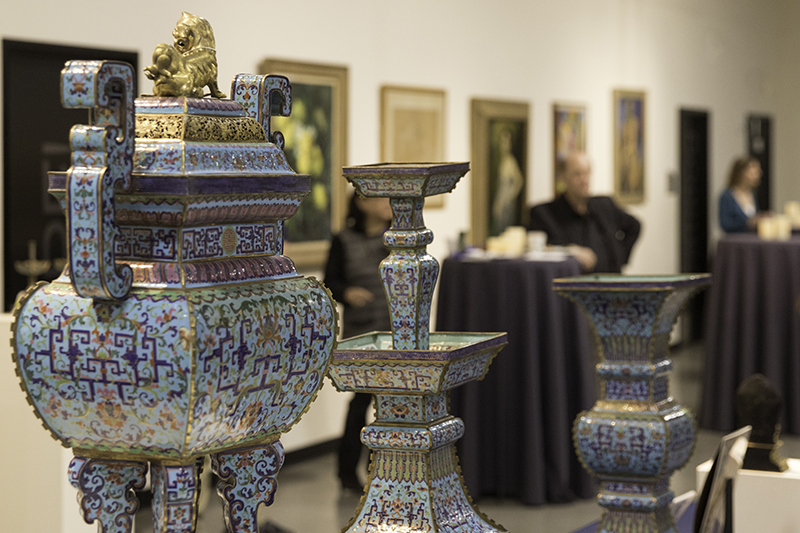 We invite you to bring in up to five items (or images of items) in any category and receive free auction valuations, no appointment necessary. Check our calendar for upcoming dates. We also provide complimentary valuation services any day of the week, with no item limit, by appointment. 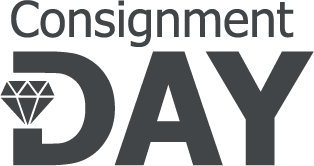 For our “What’s it Worth” events, our specialists take our consignment days to you! 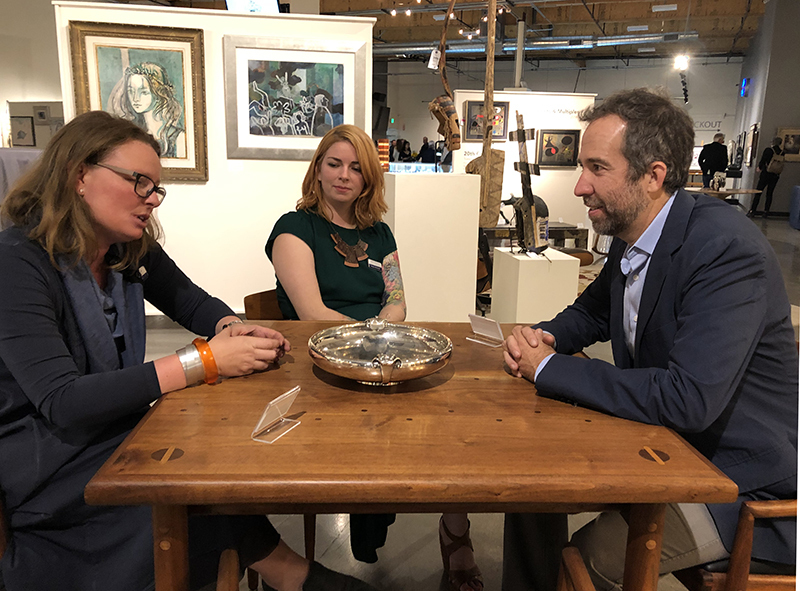 Partnering with us to host a valuation day at your facility is a great way to raise funds for your museum, institution, or non-profit organization. If you would like to host one of these events, please email us for more information. 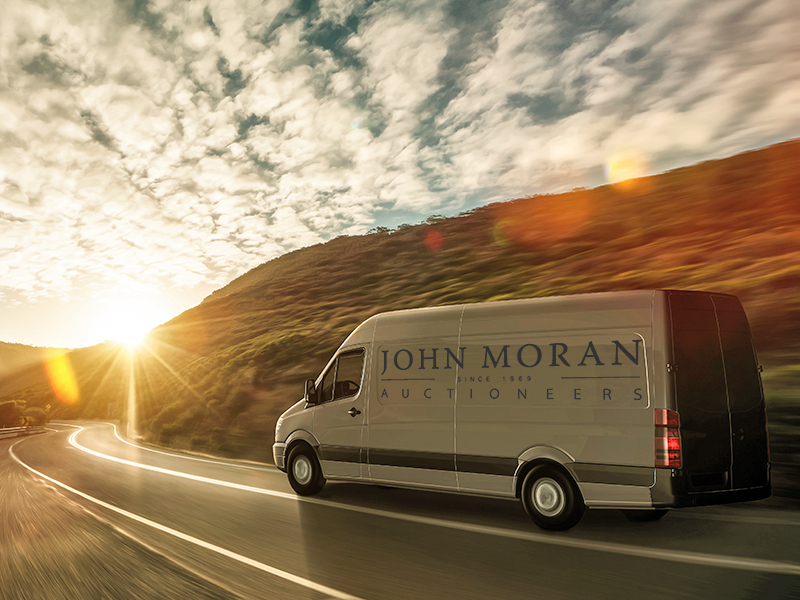 Occasionally, we heed the call of the open road and take our valuation services across the country. We send out “On the Road” emails outlining our planned routes; email or call us if you’re in the area, and we’ll set up time to stop in and visit you!